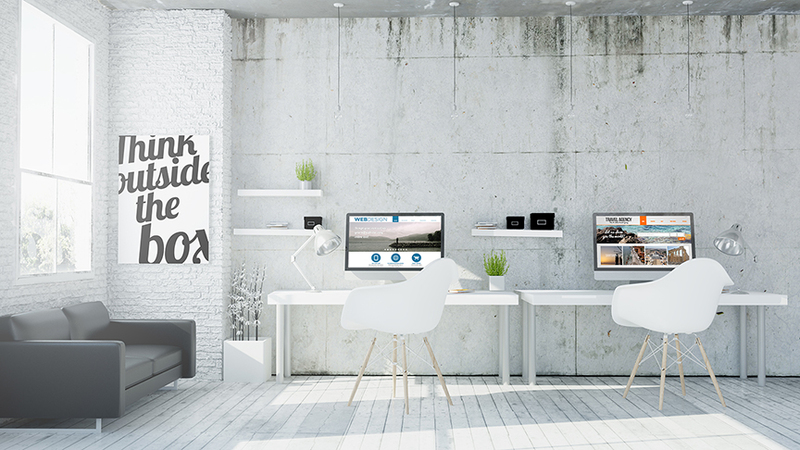 Online Marketing – Box Media, Your HVAC Marketing Experts! Search Engine Optimization or SEO is a marketing disciple focused on growing visibility in organic (non-paid) search engine results.. SEO encompasses both the technical and creative elements required to improve rankings, drive traffic, and increase awareness in search engines. 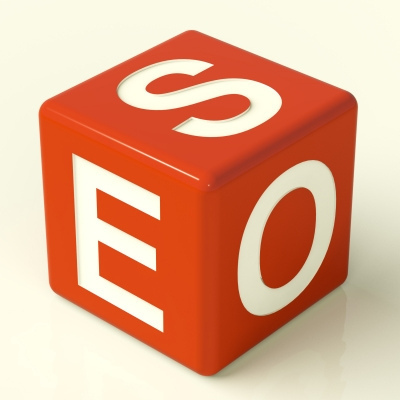 Sometimes SEO is simply a matter of making sure your site is structured in a way that search engines understand. SEO isn’t just about building search engine-friendly websites, it’s about making your site better for your potential customers to find and navigate. Social Media provides a powerful tool with the ability to create digital conversations with your customers in an online forum. Our Social Media campaigns involves a combination of techniques to identify the target audience that will lead to interest in your content, website, and products/services. We focus on developing a loyal following that engages and shares your content. 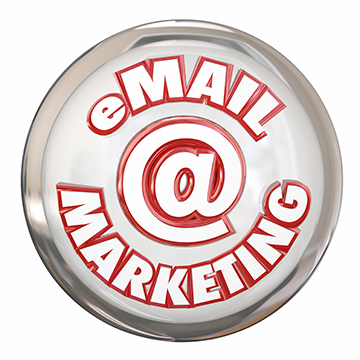 Email Marketing is a vital part of your overall marketing strategy and business plan. It helps you market your services and products at a relatively low cost with the best chances for making a profit and reaching your goals. An effective Email Marketing Strategy helps keeps customers engaged with Your business which leads to customer loyalty. Box Media can offer full-service PPC Management with an ongoing program focusing on managing the effectiveness of bids, budget, and media. 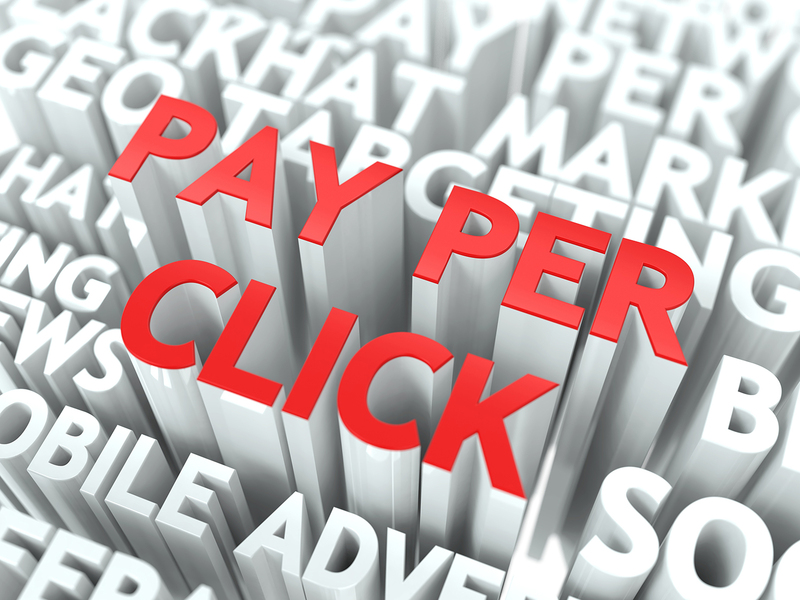 Our PPC services are based upon the needs of each client and focus on Cost-Per-Action(CPA) optimization management. Copyright © 2017 Box Media, LLC.